CRH1A trains will be put into use on the East Ring Railway, which will be linking Haikou and Sanya this month. 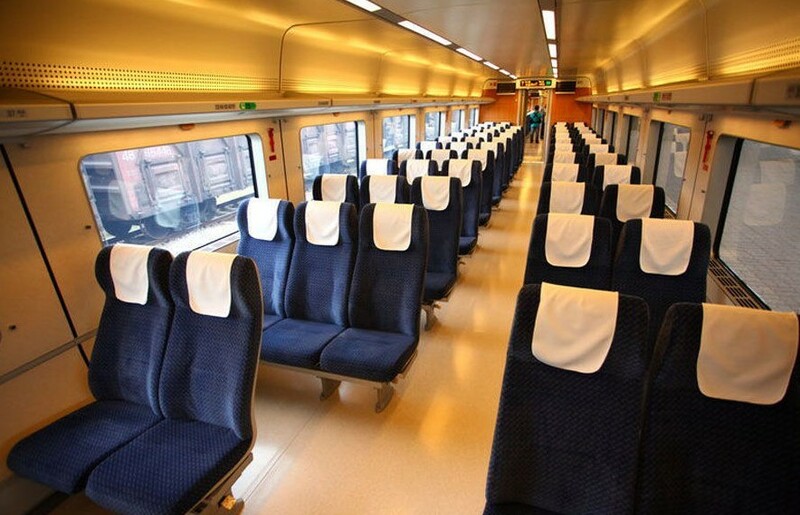 Elegant appearance, comfortable environment, considerable catering service and environmental facilities are features of the CRH1A train, reports Hainan.net. CRH1A, the "Harmony" China Railway High-speed series electric multiple units (EMUs), is one of the high-speed train models in China. 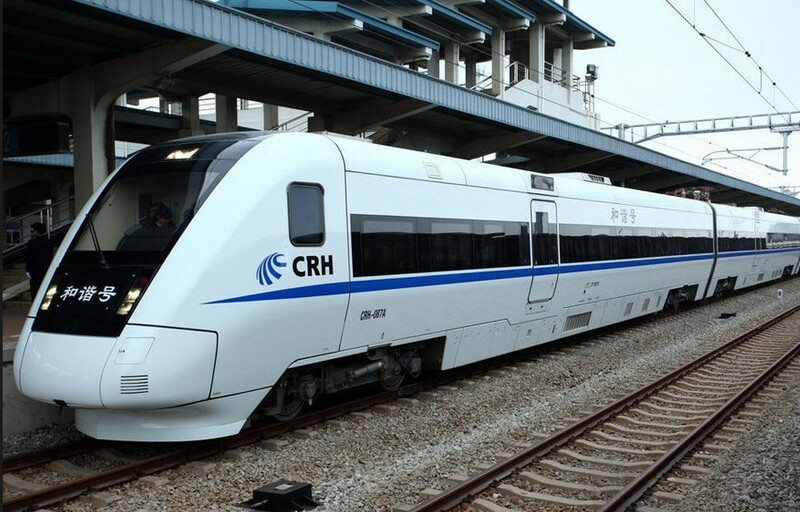 The operating speed of the CRH1A train is up to 250 km per hour. With a full length of 213.5 meters, the CRH1A train consists of 8 cars, including 1 VIP car (No. 5) and 2 first-class cars (No.1 and No. 8), a dining car (No. 4) and 4 second-class cars. The whole train can carry 645 passengers. At present, the construction of each station along the East Ring Railway is drawing to an end. However, the exact time of formal operation hasn’t been confirmed yet, as the railway station department has not submitted the ticket price to the National Development and Reform Commission for approval.